Thanks so much for signing up for email updates from us! As a HireRabbit subscriber, you get exclusive access to our Social Recruiting Tools. Below are guides you can use to create your social recruiting strategy and make your social presence thrive. After you go over these and/or implement what you learn, we’d love to hear what you think. Tell us what you learned and how well our strategies worked for you. Are your social media pages leaving much to be desired? 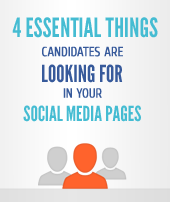 Great social media presence is one of the most important parts of your social recruiting strategy and this guide will help you get yours headed in the right direction. 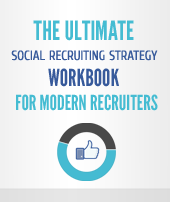 This comprehensive 4 page workbook contains 18 critical questions you need to ask to create a successful social recruiting strategy. This guide contains a complete breakdown of the most important quantitative and qualitative metrics for your social recruiting activities. 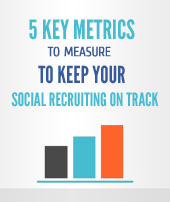 Know the key social recruiting metrics and start measuring your ROI.